WWDC | The Small Wave. FaceTime will be a success because you don’t need an account. Leave it to Apple to go the extra mile. Any other company would have made you sign up for something new. Serious design and engineering went into the software side of FaceTime, as well as custom integration with AT&T. That’s what will make it a break out feature, not just something for geeks. Good article. Much of the tech press is just considering FaceTime another video chat implementation, but there’s a lot more going on here. It took just eight days. 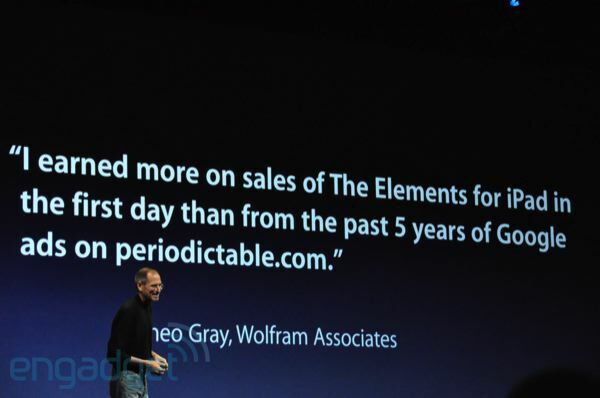 Some might say it occurred so quickly despite increased emphasis on iPhone OS at the expense of Mac OS. But I’d say it did so largely because of it. Not that there’s no interest in Mac OS, just that there’s huge interest in mobile right now. 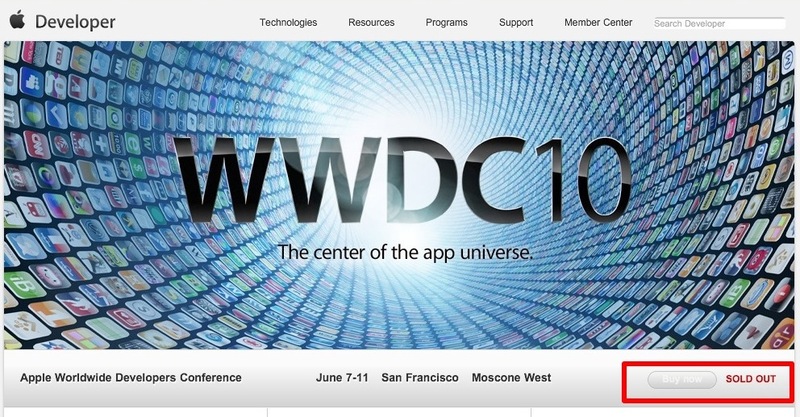 WWDC 09 Today! New Hardware (we hope)! Oh, and Software Demos. We Can’t Get Enough of Those! Another WWDC is upon us, and amidst all the speculation of possible new iPhones — and even wilder speculation about Mac tablets — there’s something we should not forget: Software demos.